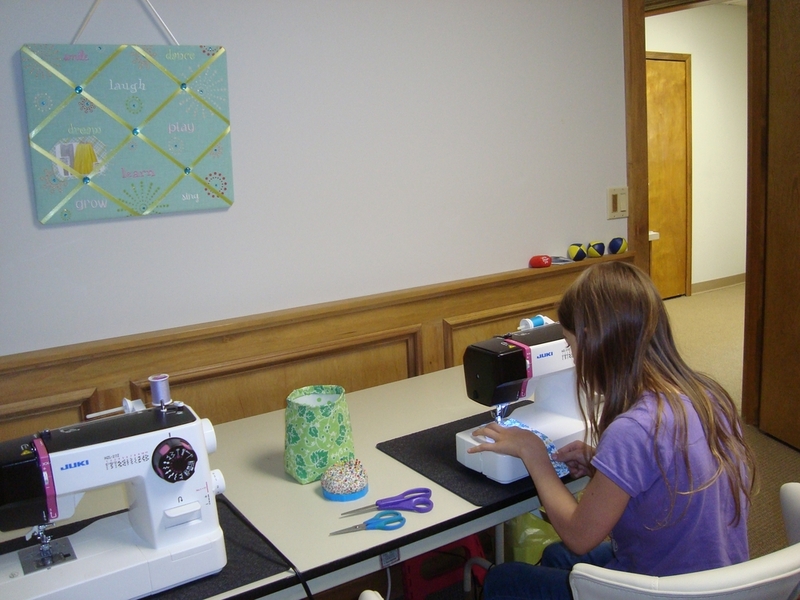 You will learn to use a sewing machine and make simple projects to try out your new skills! Tops, pants, bags and pillows are some of the first things you will make. All equipment and most materials are included in the first four lessons. There will be a maximum of 4 students in any class session, so lots of personal attention will be given. 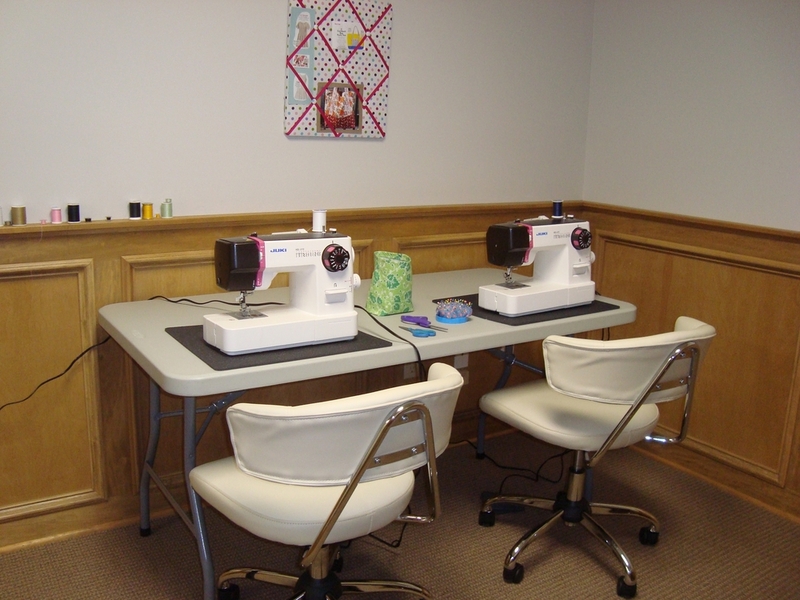 Adults of all sewing levels are welcome to come for personalized sessions of 2 hours on a schedule that works for you. Day and evening times are available. We will discuss what you desire to learn and plan the sessions to progress at your own pace. Adults (21+) lessons are $25 for each 2-hour session. Small group project sessions can be scheduled at a cost to be determined.